Our fish growing in the National Park inspire with overwhelming taste. 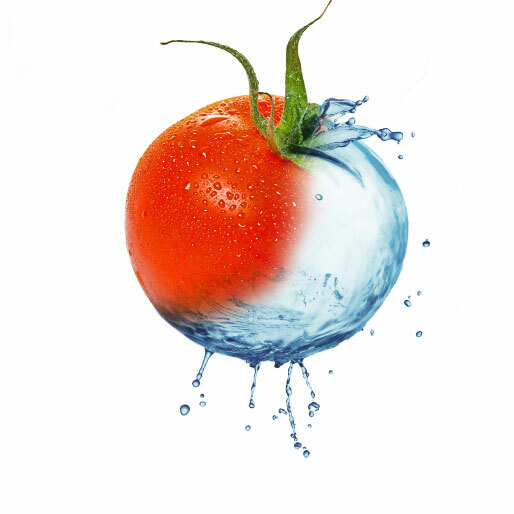 Our tomatoes get their exceptional aroma from tender cultivation and purest water. Our basil makes you experience the full spectrum of delicate tastefulness. 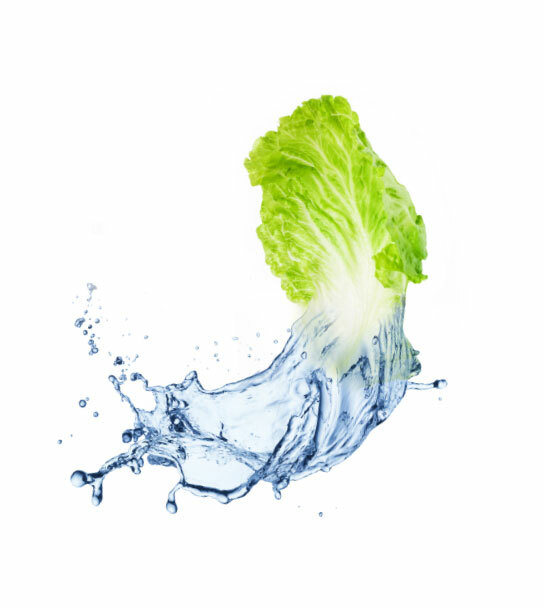 Our lettuce fascinates with sparkling freshness and sustainable growing. Combining „green food“ with premium quality was our motivation to start the mission „AQUATIQ“. For this reason we chose the „blue heart of Europe“ as our company location – this term means the intact river landscape around Albania, a unique nature reserve in Europe. 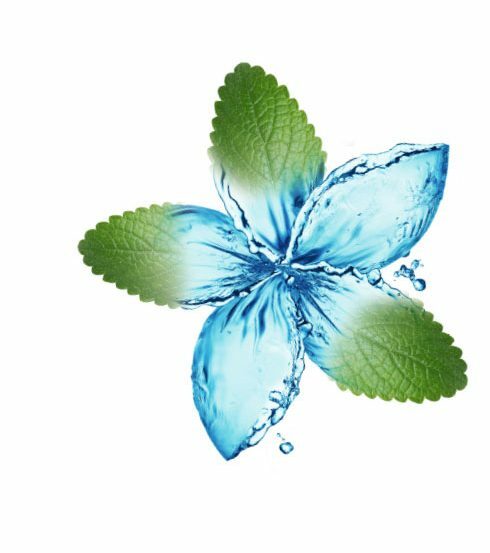 Our brand´s name „AQUATIQ“ does not only indicate that we use purest water from natural sources in the National Park we´re located in but also intelligent aquaponic cultivation technology („AQUAT-IQ“). Send us a mail to find out more! The AQUATIQ food range involves outstanding fish and vegetables such as juicy tomatoes, luscious lettuce or delicious herbs like basil. As far as our fish is concerned we also farm a very special regional fish species called „salmo letnica“. It originally comes from the famous lake Ochrid and is now growing succesfully at the AQUATIQ company site in the National Park. If you want to know more about our developing business and how to become a partner just send us a request! All we do is guided by nature. So AQUATIQ strictly cultivates excellent nourishments according to circular and sustainable growing processes – just as they exist in nature, too. 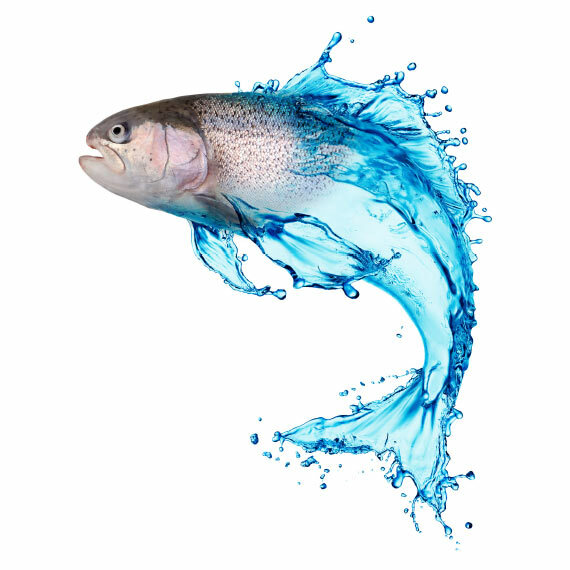 For example: The water our fish grow in is filtered in order to fertilize our vegetables – with good reason you can call that an intelligent technical application of natural cycles! Ask us if you want to hear more about how we produce green food and how you can profit as a AQUATIQ partner!